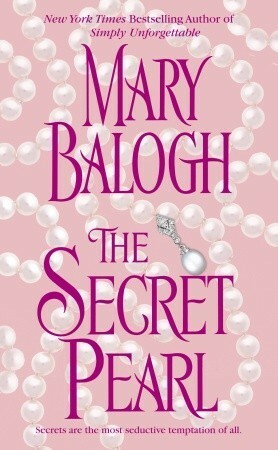 Mary Balogh is simply the best of the modern regency romance authors. She writes with wonderful pathos and this book is one of my favorites. Fleur is forced to barter her innocence to survive. Her client is a well-dressed, London gentleman. When Fleur is fortuitously offered a position as a governess, she is stunned to find that her lover is now her boss. I know! To me, a good regency romance is like comfort food. I always seem to turn to them when I’m stressed or need the reassurance of a familiar narrative. Then too, I had my own regency romance published years ago, Wayward Angel (Vivian Keith), so I must admit I am slightly biased.